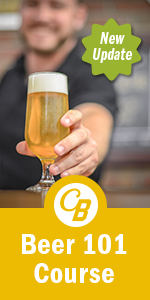 CITRAfest at Black Shirt Brewing Co.
On Friday, September 21, beginning at 6 pm, Black Shirt Brewing Co. will host an eight-tap takeover with a twist: Instead of concentrating on a specific style, region, or brewing technique, CITRAfest will explore how the remarkable Citra hop shines across a variety of beers. The evening will showcase numerous local limited releases as well as hop-happy brews from California, Oregon and Wyoming. An effort was made to ensure that the fest wasn’t just about IPAs—the lineup will include everything from from a dry-hopped table sour and dry-hopped Kolsch to a Milkshake IPA and a “murky” Pale Ale. This free event will run until 11 pm, allowing GABF revelers time to head north and close out the evening. 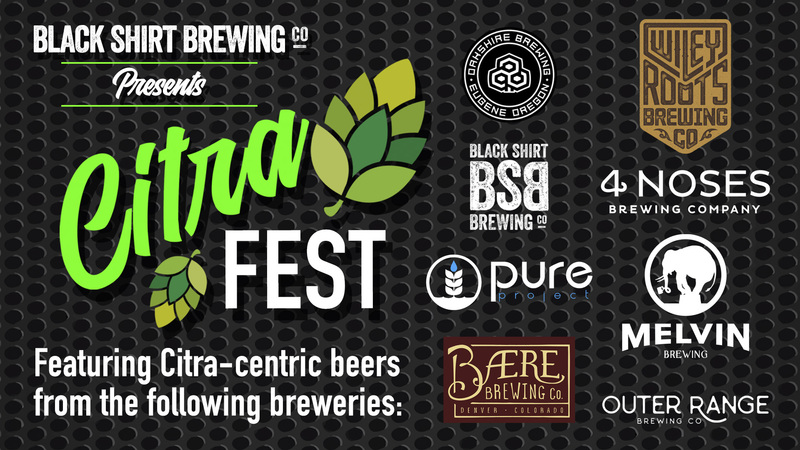 Black Shirt will post the final tap list closer to the event, but in the meantime, the breweries to be featured at CITRAfest are listed below. Black Shirt Brewing Co is a small craft brewery located in the RiNo neighborhood in Denver, Colorado, serving delicious hand-crafted beer and pizza every day starting at 11 am. We host a wide variety of events throughout the year, including our BSB LIVE summer concert series – featuring free live music in our beer garden every Friday evening & Saturday midday – as well as Think & Drink Pub Quiz every Tuesday. Company: Black Shirt Brewing Co.